I had this track I did kind of sitting around waiting for me to do some other music like it so I could release an album. 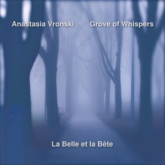 I gave up waiting and asked Anastasia Vronski if she might be inspired to craft a track to release with it as a split album. The result is as you will hear. 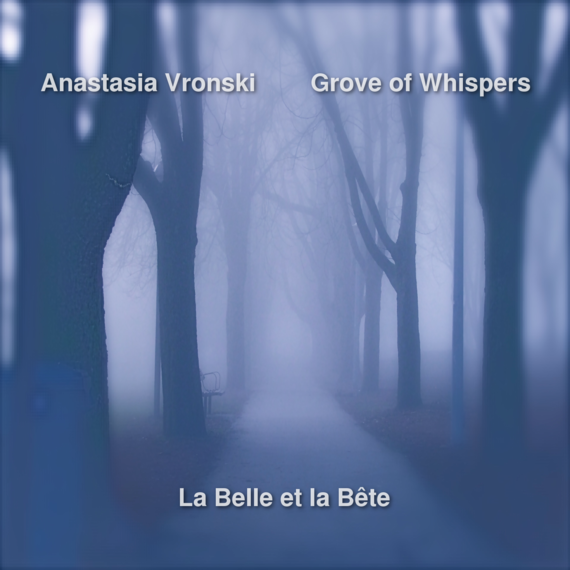 We decided to call the album: La Belle et la Bête. We haven't been able to agree which of us is the beauty and which the beast. What do you think? 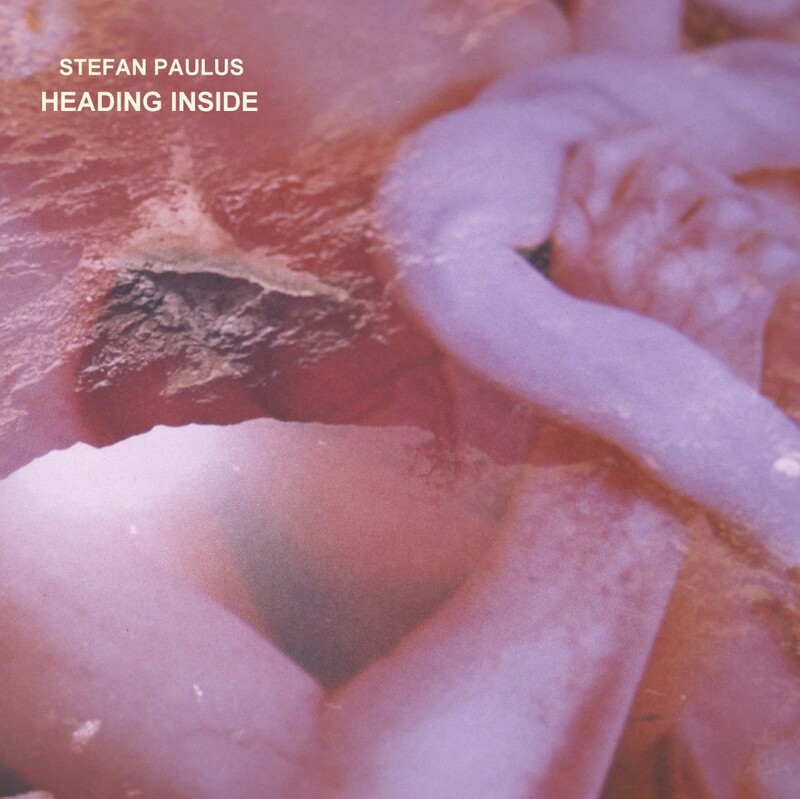 After the Buddhist On Fire Release Halo From Inside The Mountains Stefan Paulus delved deeper into a world of pre-modern rituals which take place around the area of Mt. Säntis in Switzerland. He came back with modulated field recordings of chimes, bells, sound mills, unique music techniques like Talerschwingen (Coin swinging in a bowl) or Zäuerli (an overtone voice improvisation, harmonic yodel). The Silvesterchläuse come from remote hamlets and walk from house to house in the early morning during the turn of the year according to the Julian calendar. Their faces are hidden behind masks and they are wearing bells and chimes. They sing the Zäuerli and they shake their bodies with the heavy bells for hours and hours to harmonize the land and people and their houses and animals. This is how it should be done. Lodge yourself on a stratum, experiment with the oppurtunities it offers find an advantageous place on it, find potential movements of deterritorialization, possible lines of flight, experience them, produce flow conjunctions here and there, try out continuums of intensities segment by segment, have a small plot of new land at all times. It is through a meticulous relation with the strata that one succeeds in freeing lines of flight, causing conjugated flows to pass and escape and bringing forth continuous intensities for a BwO.